Inspired by David Attenborough’s Madagascar? David Attenborough’s first episode of his new three-part series on Madagascar aired on BBC2 last night and is already receiving critical acclaim – especially those watching it in HD. Twitter was abuzz with excitment about the show, with #Madagascar even trending – and so is the Scott Dunn office this morning. 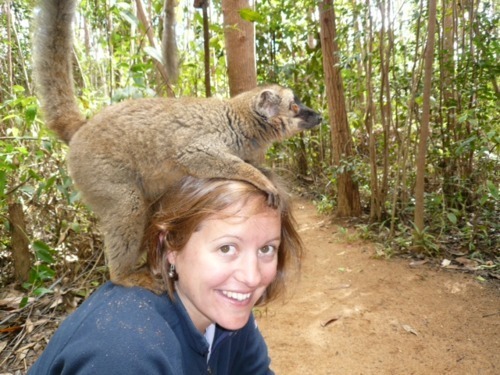 Madagascar is simply one of the most extraordinary places I have ever visited. Not quite like Africa or Asia but a wonderful world of its own. Of course meeting lemurs for the first time was the highlight but we were also enthralled by giant baobab trees, mystical local superstitions, traveling by ‘zebu chariot’ and the endless, blue Indian Ocean. 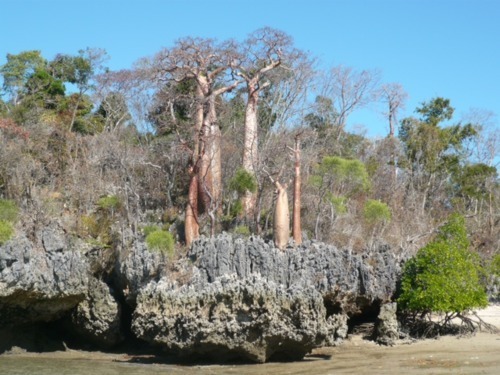 If you too have been inspired by David Attenborough’s show visit our Madagascar pages of our website for tailor made itinerary ideas to this remarkable island. David Attenborough’s Madagascar first episode, Island of Marvels is repeated on BBC2 this Sunday at 16:25.